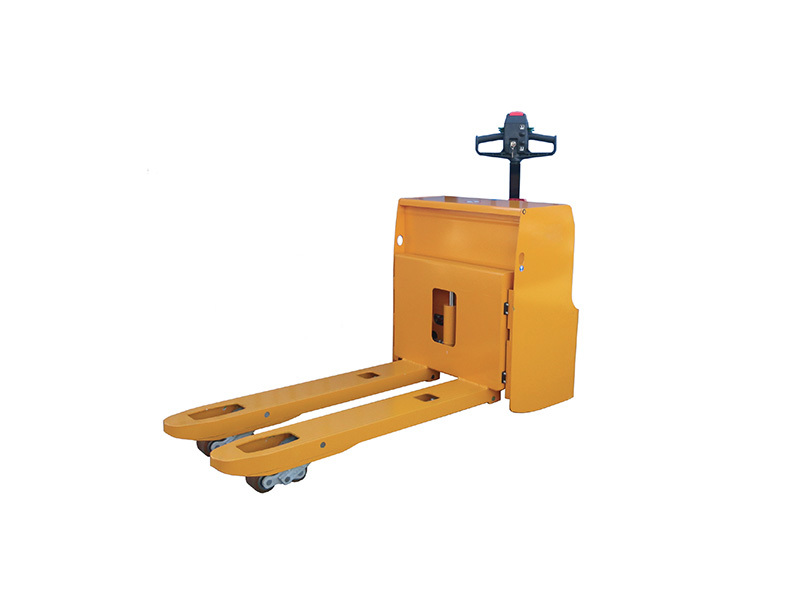 What is the purpose of the 3000kg Heavy Duty Powered Pallet Truck? 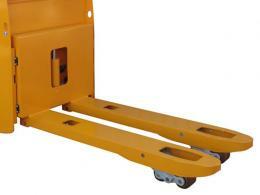 Those working with very heavy loads need a pallet truck that is up to the task. The 3000kg Heavy Duty Powered Pallet Truck was designed specifically for pallet handling within a warehouse environment and it is the perfect solution for those who need a durable machine with the power to lift up to 3000kg of weight. Between the high weight capacity and the adjustable fork width, the 3000kg Heavy Duty Powered Pallet Truck is perfect for all of your warehouse needs. 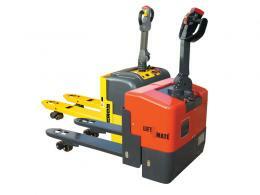 The 3000kg Heavy Duty Powered Pallet Truck is the perfect pallet truck for a warehouse environment. It is designed to be easy to manoeuvre and to fit in naturally with your work environment. Having such a heavy duty, powered pallet truck in your warehouse will make work easier, faster, and more productive. Any warehouse employee that is used to pushing and pulling hand pallet trucks with heavy loads understands the strain that such a task puts on the body and the time it consumes during the work day. Your staff will love how the 3000kg Heavy Duty Powered Pallet Truck will change their daily work experience. 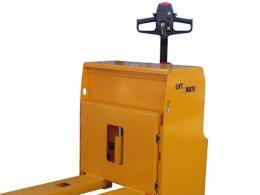 The 3000kg Heavy Duty Powered Pallet Truck is durable inside and out. It is fitted with power steering, a heavy duty batter, a battery discharge indicator, and an operating hour meter. You don’t have to worry about it breaking, because it comes with a one-year warranty that covers parts and labour. Our 3000kg Heavy Duty Powered Pallet Truck comes with a price match guarantee, so you can rest assured knowing you are getting the best deal. We will then deliver your product free of charge within three to four working days.